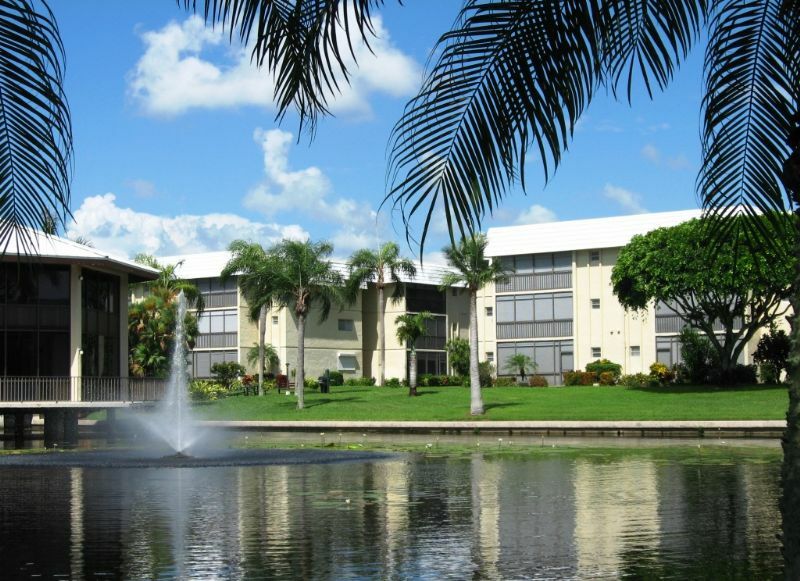 Located in the exclusive Park Shore neighborhood, Hidden Lake Villas is right in the heart of Central Naples just 5 minutes to great restaurants, shopping, beaches and everything Naples offers. This perfect 2 Bedroom 2 Bath vacation home is updated and features wood floors, fully equipped kitchen, screened balcony with sunsets overlooking the lake, full-size washer dryer and new flat screen TVs in every room. Community amenities include a large pool, 2-story recreation building with fitness room, lit tennis courts, grilling areas and more. For sports enthusiasts, every imaginable land and water sport is only minutes away. Available for full-season rental only (90 day minimum).